A new roof on your home is a large investment that will provide shelter and protection to you and your family. But what happens when a large wind storm comes along and causes the roof to fail? That is where a roof warranty comes in to play. A roofing specialist may use the term “roof warranty” quite a bit while selling a roof. But I have wondered how many homeowners know what a roof warranty is and what it does? A roof warranty is simply a guarantee to protect your roof against failure. Some warranties will also provide a replacement roof at the end of the life of the roof. I hope to be able to explain the differences in roof warranties and how you can know what is and what is not a good roof warranty. Manufacturer Warranty or Company Warranty? A Roof warranty is usually offered either by the manufacturer or the roofing company. A manufacturer warranty requires that the roof is installed by a certified roofing contractor. This is to ensure that the roof will resist failure. This warranty is a great option to consider because it will be honored even if the roof installers are no longer around. The roofing company is reputable and trustworthy. A third option to consider is the combination of a manufacturer’s warranty and a company warranty. At American Prestige Roofing, this is the type of warranty we provide for our clients. This ensures the maximum protection for the homeowner. In every warranty, there is the fine print to consider. In some cases, the warranty will be voided because of details in the fine print. 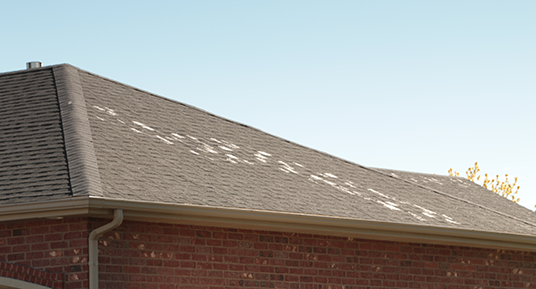 The roofers at American Prestige Roofing feel that this isn’t good enough for our clients. That is why our Lifetime Warranty will cover all materials and labor for you guaranteed. That is simply the best warranty in the industry! If you are considering investing in a new roof for your home, consider using the roofing professionals at American Prestige Roofing. 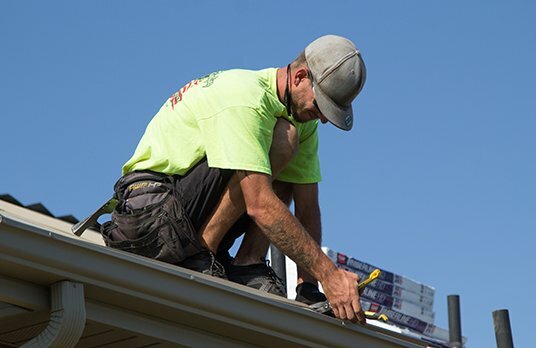 With over 100 years of combined experience, our roofers know what they are doing. Our roofers are also extremely courteous and respectful to you and your home. Our roofing specialists will also thoroughly clean up after the job is finished so you won’t even know we’ve been there. On top of all of this, we offer you the best warranty in the industry, using the best roofing materials for your home. We look forward to serving you! 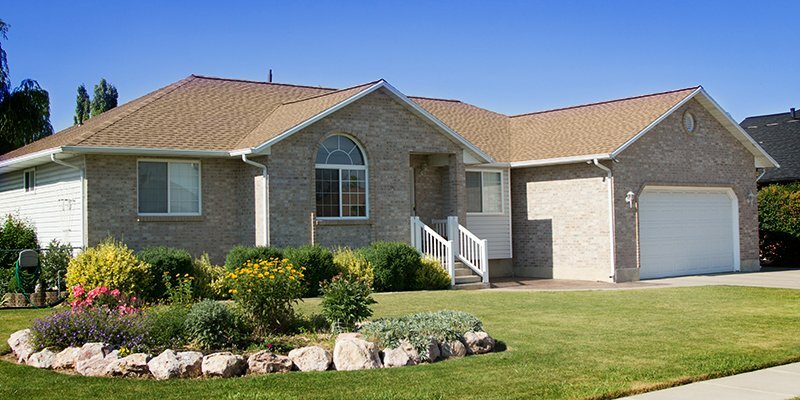 If you’d like to speak with one of our roofing professionals about a roof and a roof warranty, call us at 801-603-4308.